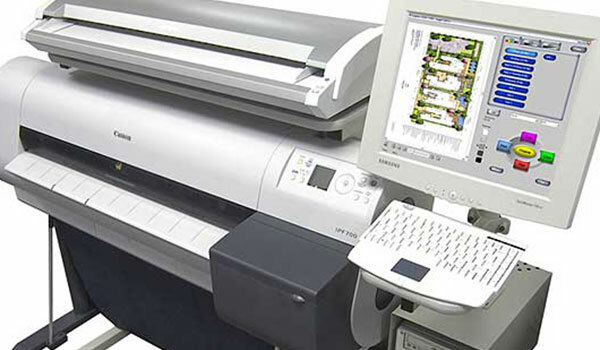 At Large Document Solutions our goal is to pair the ideal equipment with every customer to suit their large format scanning, printing and copying needs. 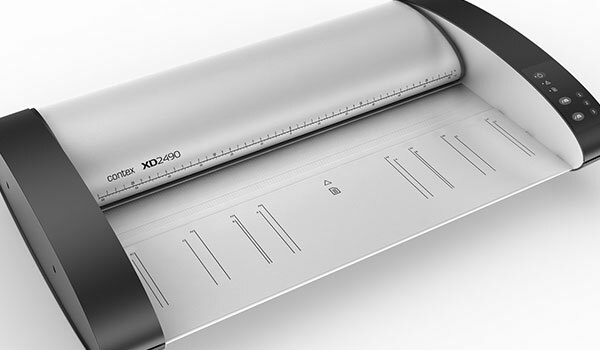 With more than 30 years of experience in the wide format industry, our product analysts have the knowledge and expertise to answer questions and make product suggestions based on each customer's individual needs. 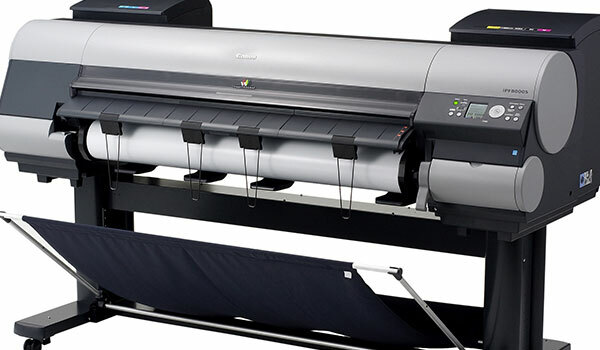 Large Document Solutions markets every large format scanner, most high-end plotters, and any combination of a Multifunction wide-format scanner and plotter (MFP System) available. If you're looking for solutions for temporary scanning projects or are interested in used equipment, we can help you out. 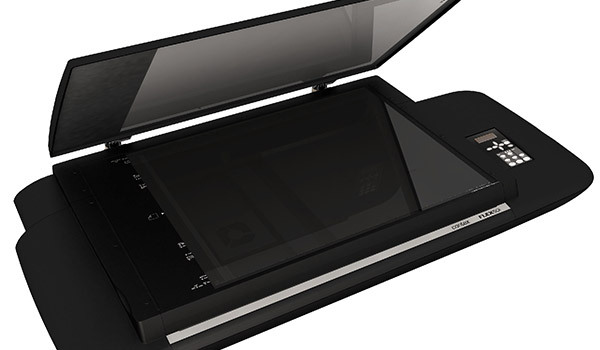 We offer color and black and white scanners on rental contracts for people who won't have ongoing scanning needs. Used equipment is a great solution for companies and people with low-volume scanning and printing needs as well as those with budget restrictions.